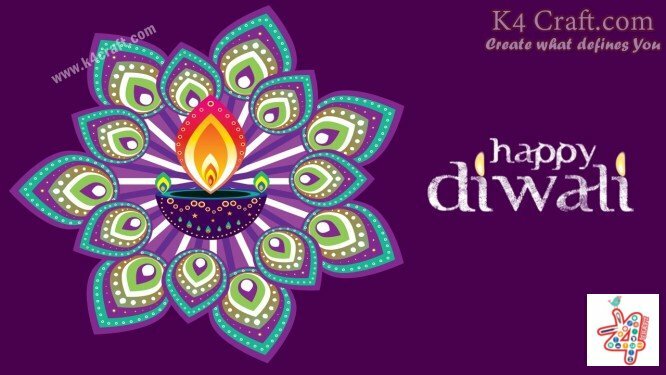 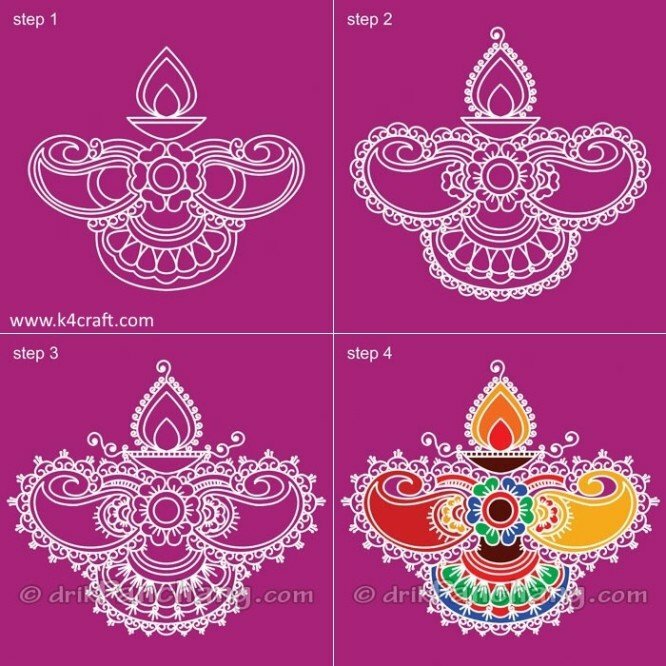 Diwali rangoli designs are special because of presence of diyas and candles. 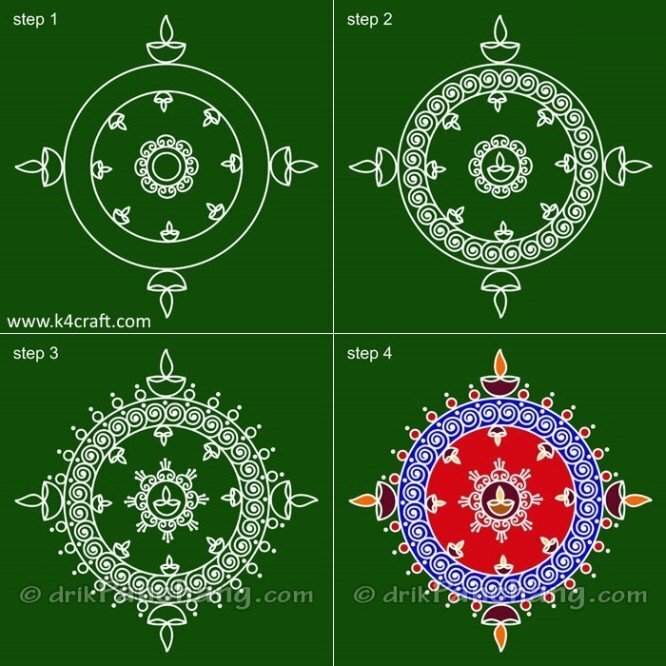 They are the best piece of art to decorate and beautify our home, specially pooja room. 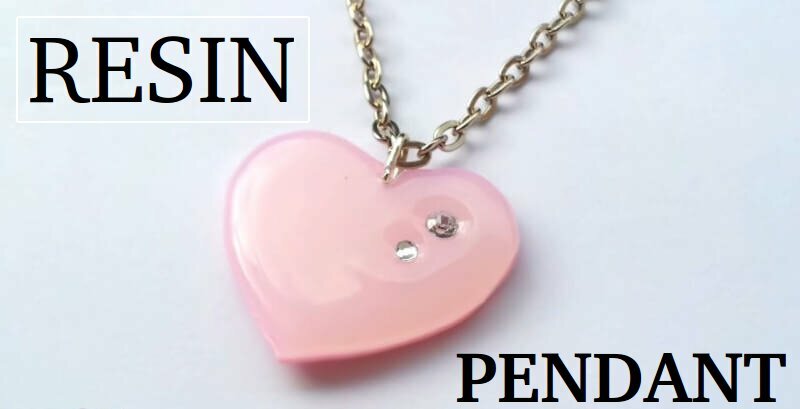 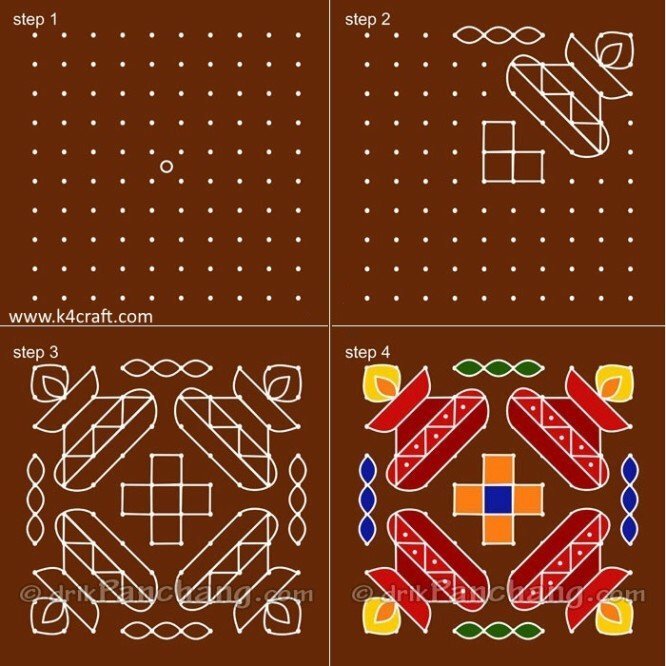 To increase the fun of making rangoli, we are running a open contest where you can submit rangoli made by you and earn prizes at this festival. 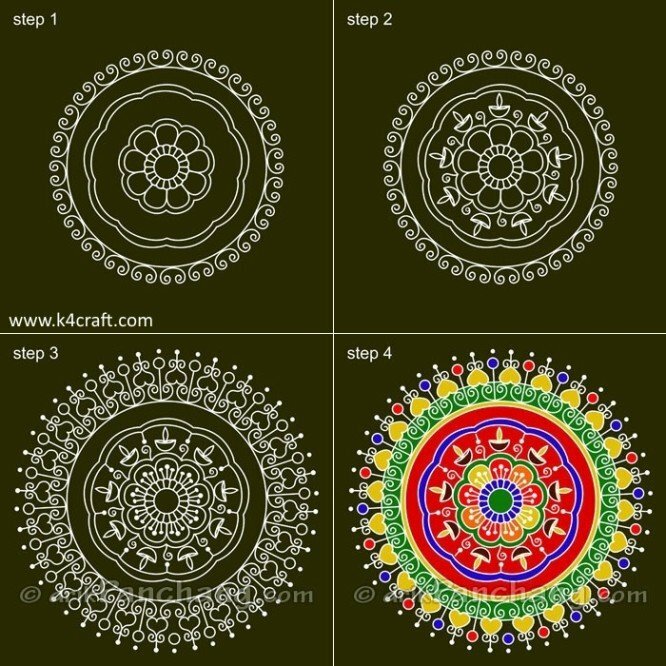 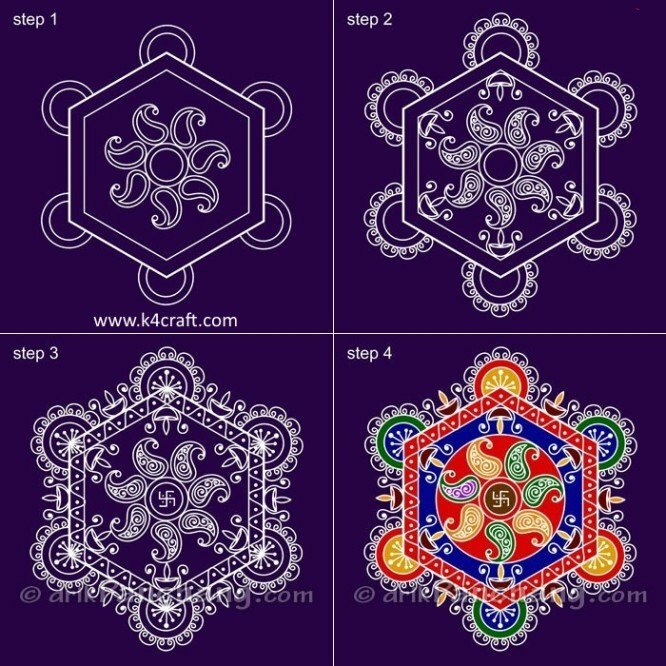 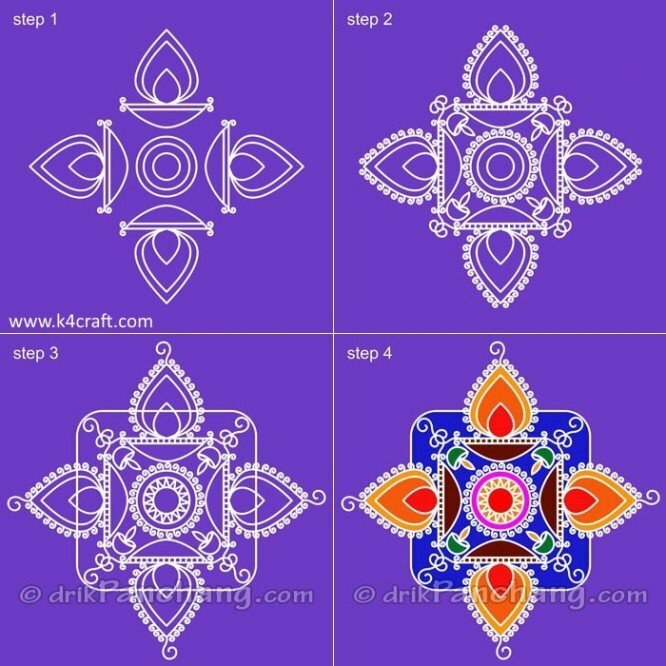 Here, we are presenting step by step tutorial for some free Rangoli designs that may help you in decoration at this Diwali.